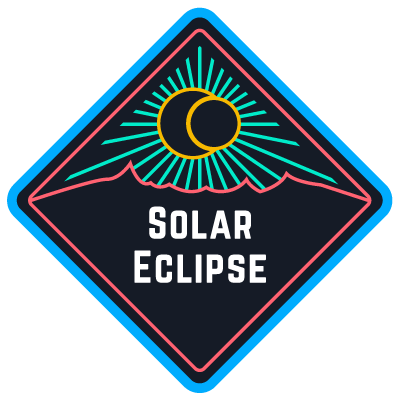 Hundreds of enthusiasts proved they saw the North American total solar eclipse on August 21, 2017 by checking in and earning a verifiable digital badge from Badgr. Thank you to everybody who participated! 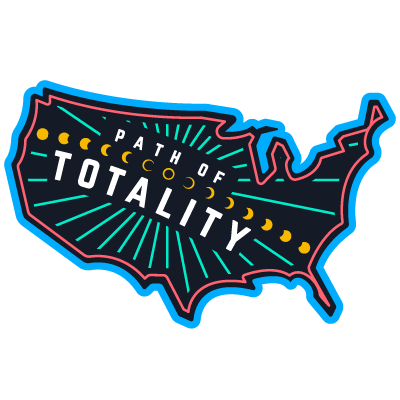 Check in from within the path of totality while under total eclipse. 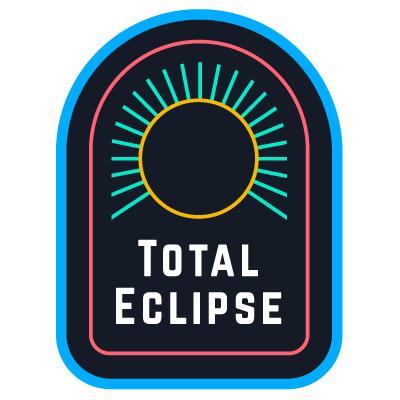 Check in on August 21st from within the geographical region where the eclipse will be total. Check in on August 21st from a location where the eclipse is visible, at least partially. 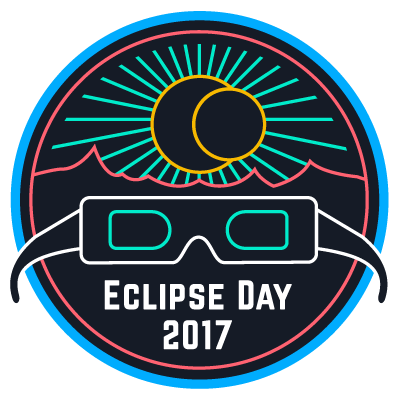 Check in to show your interest in the eclipse at any time on August 21st from anywhere in the world.